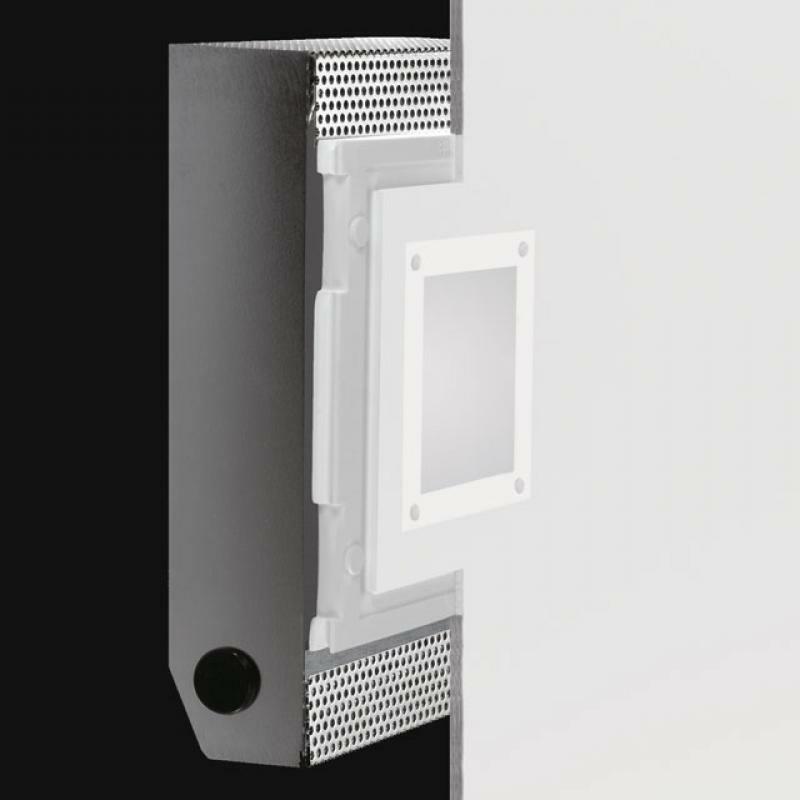 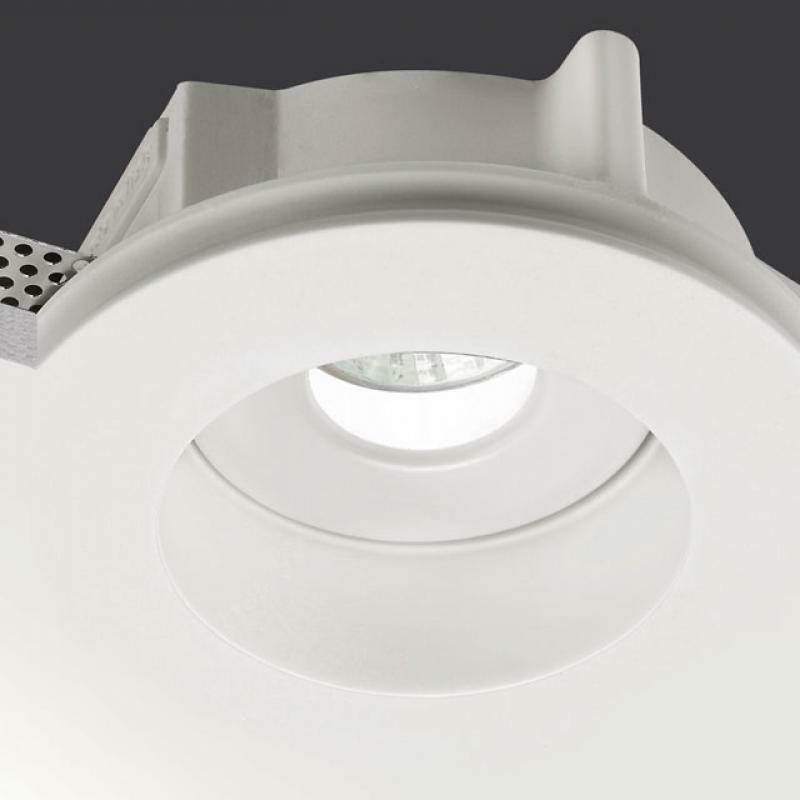 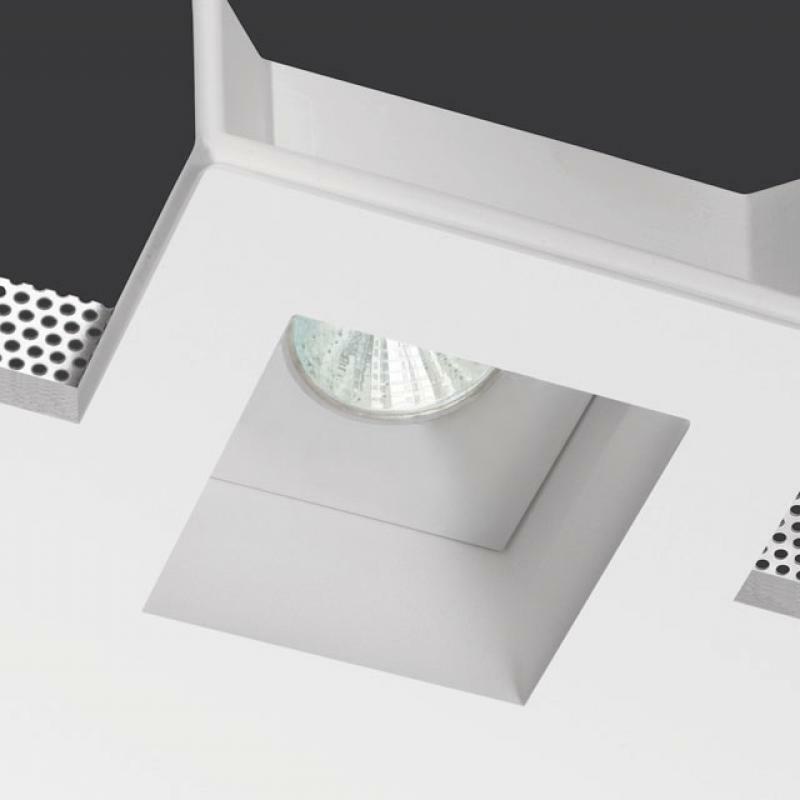 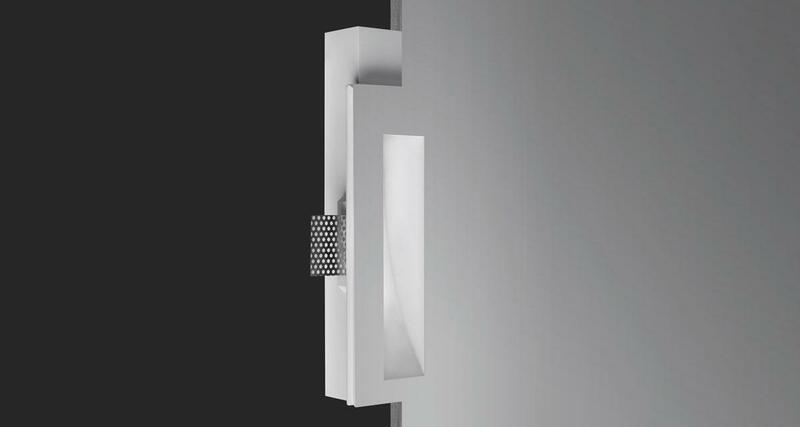 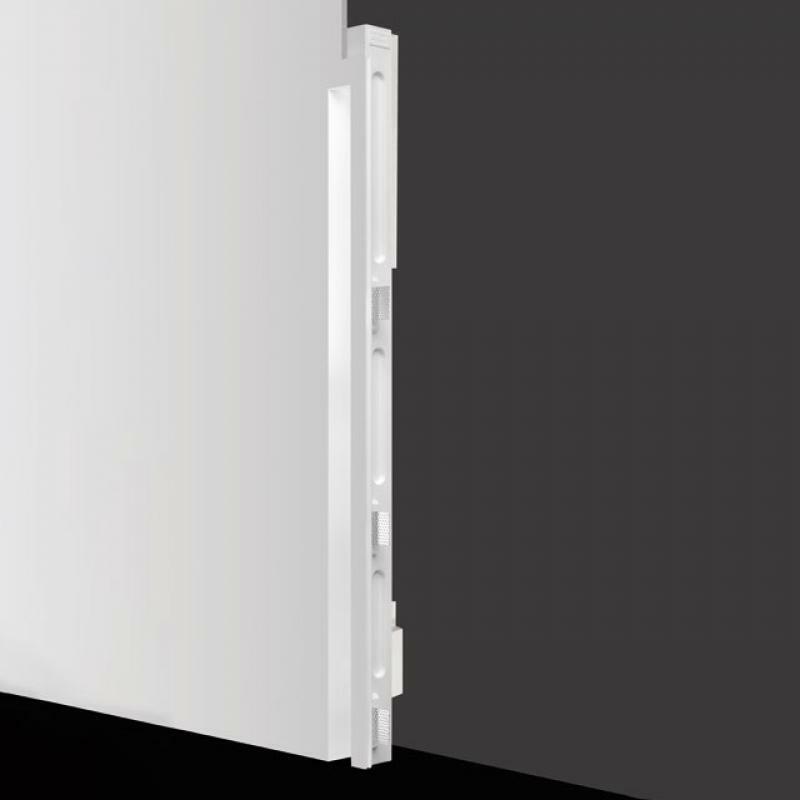 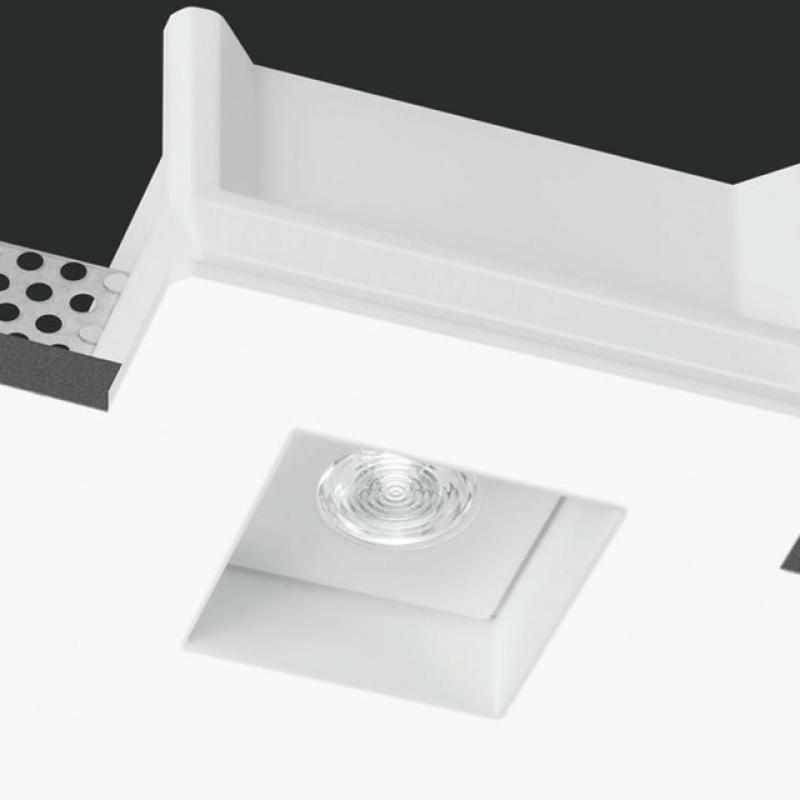 Phantom IP44/IP65 is a totally disappearing outdoor recessed luminaire, installable on walls and on plasterboard or brick ceilings. 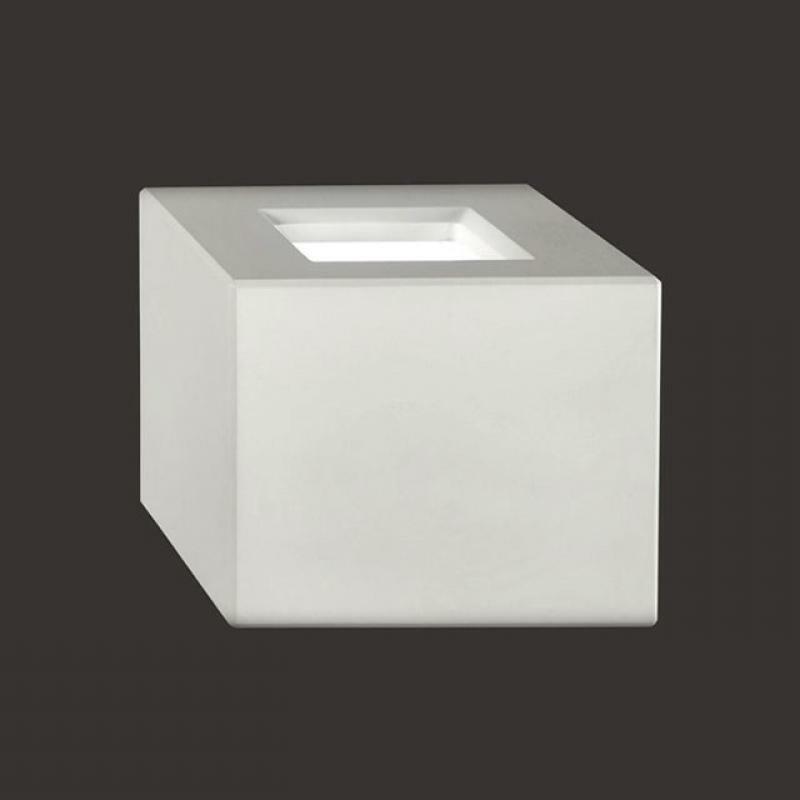 It is the best solution to spread light on external environments thanks to the material it is made of, Coral WaterOut®, narrating ever different landscapes. 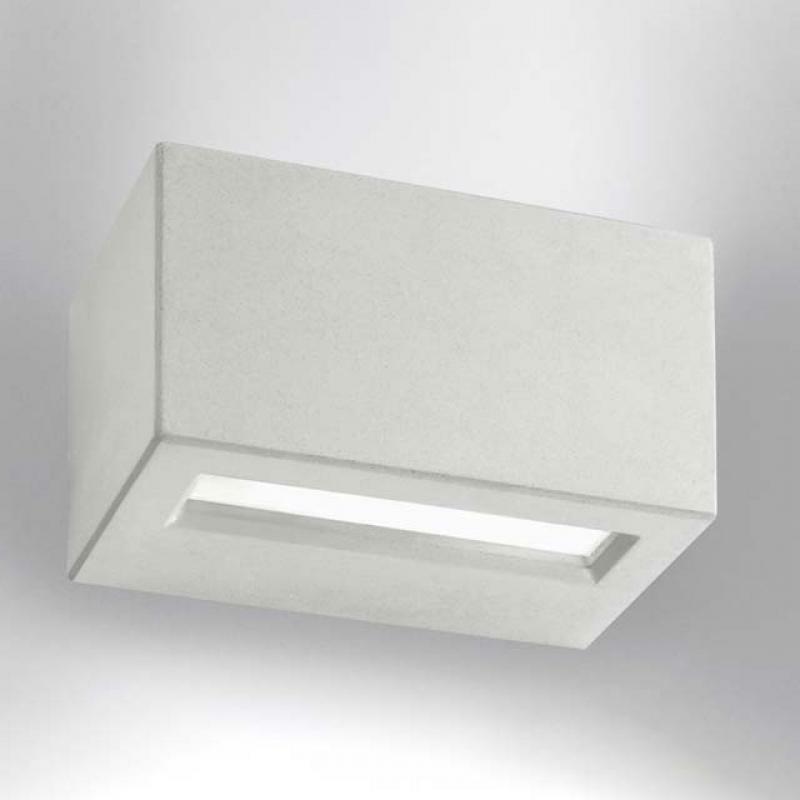 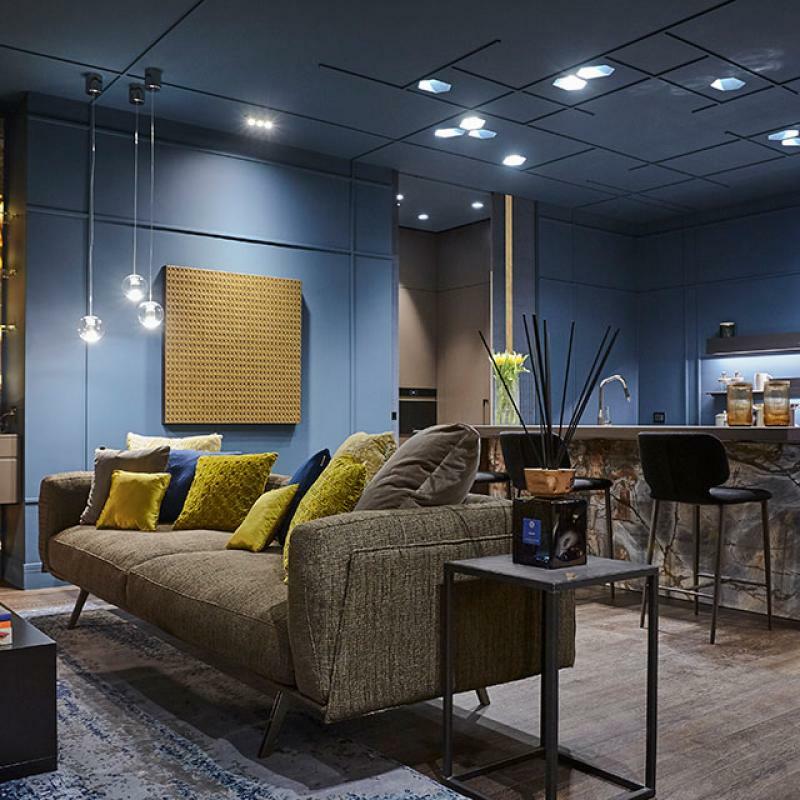 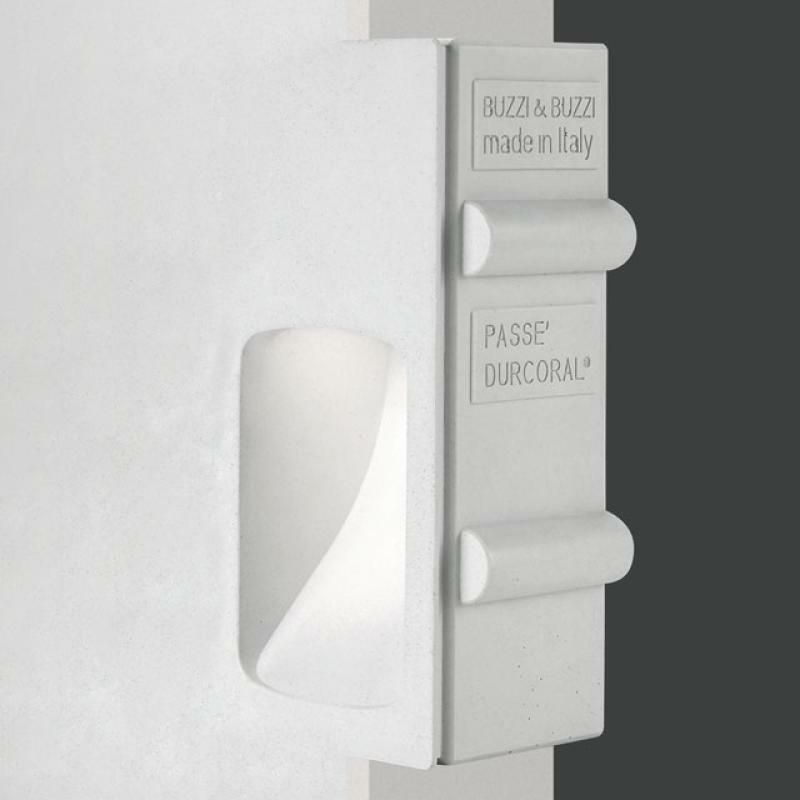 Its lighting defines, determines and enhances spaces, standing out, sharply, through surfaces.